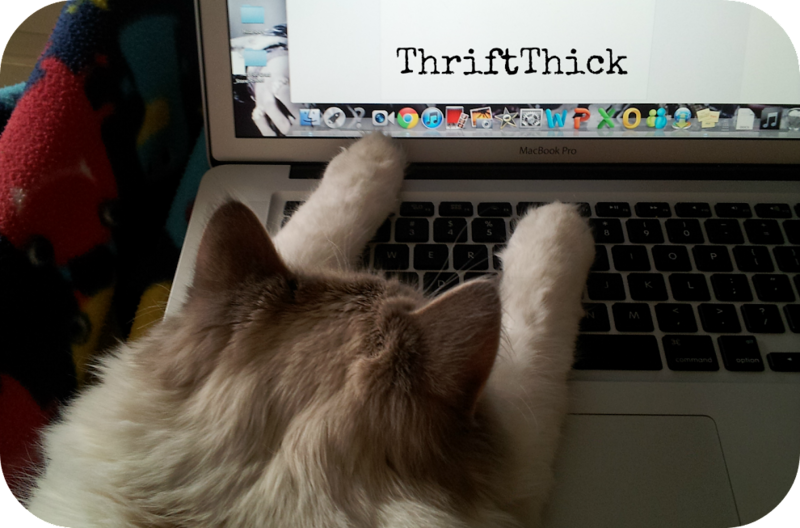 Thrift Thick: Born Pretty Nail Art Water Decals: Swatches + Review! Born Pretty Nail Art Water Decals: Swatches + Review! I get contacted by a lot of companies to do reviews on their products. However, as I'm sure you can tell by the utter lack of sponsored/PR related posts here on my blog, I turn most of them down as I just don't feel comfortable pimping out a product I don't believe in or care for. That being said, I was undeniably happy when the folks over at Born Pretty emailed me about receiving a few packets of their water decals to try out. I've seen these things on multiple nail blogs and I'd be lying if I said I was never tempted; I just never knew if they'd work for me or if they'd be worth the money (which, granted, is far from expensive… they're actually quite cheap for what you're getting) so I never placed an order. Well I'm here to tell you folks that I regret not having tried these things out sooner, and this is coming from a girl who's not afraid to get down and dirty with some complicated nail art. The first time around I followed the instructions on the back of the packet to a T… or so I thought. Now that I'm looking at them, I think the directions could have been a little more clear. 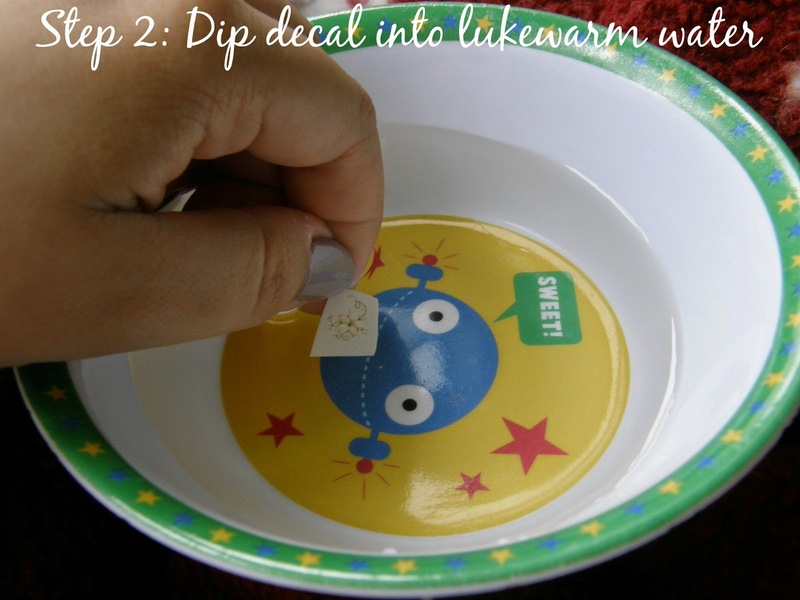 They said to apply the decals like you would a temporary tattoo (though not in those words); remember those? The ones of frogs wearing tie dye 'hippie' clothing and throwing up a peace sign that you would get out the quarter machines at bowling alleys for a dollar? Yup, those were the days. Anyways, I did as I was told (as you do) and got a result that left me baffled. Why wasn't the beautiful color of the flower showing up? I could see it faintly but for the most part it was a blank outline of what coulda-shoulda-woulda been. Well, after multiple attempts (I'm actually embarrassed it took me as many tries as it did before I figured it out) at getting the darn things to work I found the solution through a mistake. Essentially I placed the decal poorly across my nail and had a bit hanging off the edge so I was able to see how durable and slippery the patterns were; I didn't have to worry about tearing them… they slide right off the paper! And that's how you get the colored side to appear. Magic!! I was ecstatic when I finally figured out how these decals worked and even more pleased with the way they looked. There is no way I would be able to do these sorts of intricate and painterly designs on my own and, initial application quirks/user error aside, I would never be able to do them this quickly. Both hands were covered in the pretty little patterns in less than ten minutes. If you were at all curious what beauty was bestowed upon my nails in the videos here, here, or here then query no longer: it was the manicure above! After nearly a week of having the previous decals on my nails though (oh yeah, they last that long) I decided it was time for a change; onto the next set! And, since I found the instructions on the packet confusing the first time around, I figured I'd take pictures of the application this time for anyone else who needs it. It truly is that easy. And that beautiful. And that addictive; pretty sure I'm eager and willing to place an order for a few more of these as soon as I get my next paycheck. If you want to do the same then get excited: the folks at Born Pretty gave me a coupon code for you all to use and get 10% off site wide! 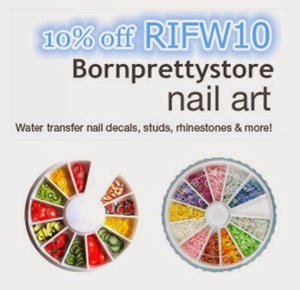 Just type in RIFW10 at checkout and you're on your way to receiving some beautiful nail products. The one downer is that these do ship from Singapore so they take a couple of weeks to arrive but I can assure you they're worth the wait. Born Pretty sends the decals in a sturdy bubble wrap envelope so you won't have to worry about damage during transport. I hope this review was helpful for any of you who have been tempted to order from the Born Pretty Store but just weren't sure (like myself), or for those of you who have always wanted to have super jazzy nails but felt that you weren't adequate enough with your art skills to do so. Pinky promise: these are as easy and beautiful as it gets. 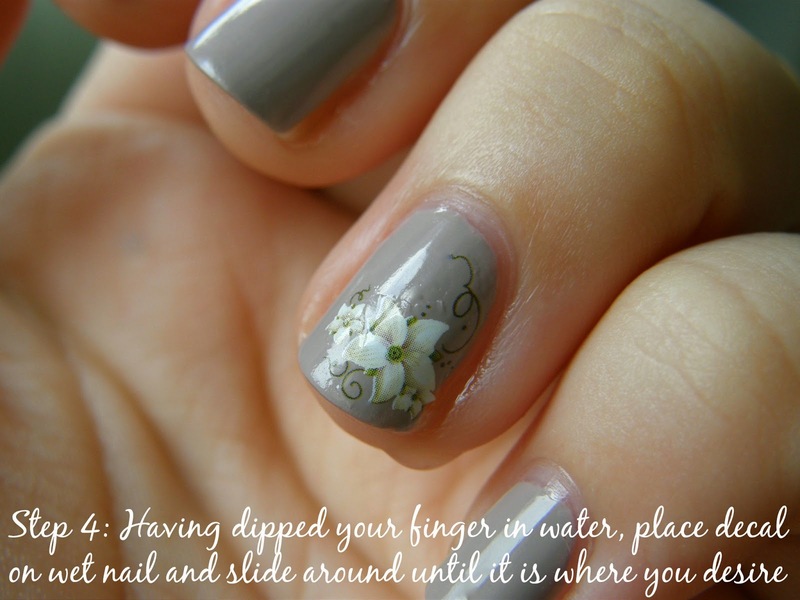 Have you tried water nail decals before? Love 'em as much as I now do? 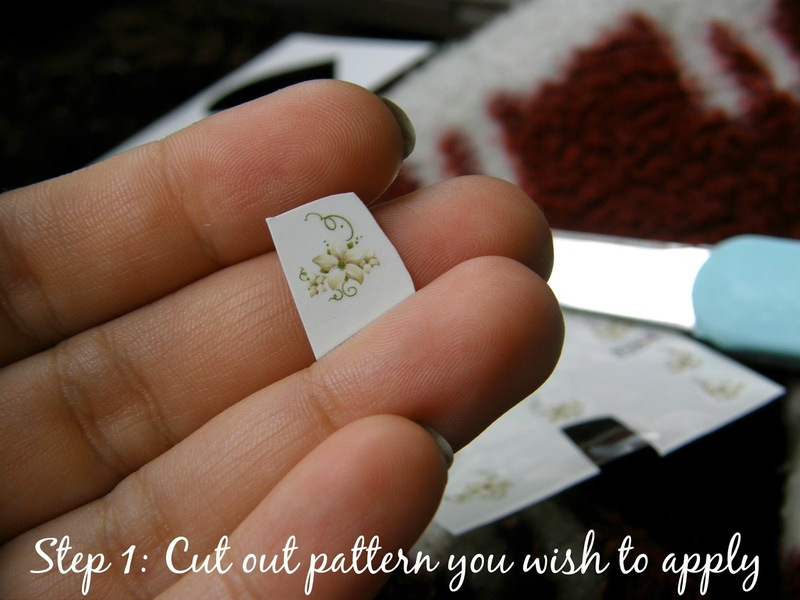 What's your favorite method of nail art (D.I.Y., stickers, decals, etc.)? So cute! I especially love the lacey bits, so much easier than trying to achieve the same result with nail polish! So glad you like the decals!! 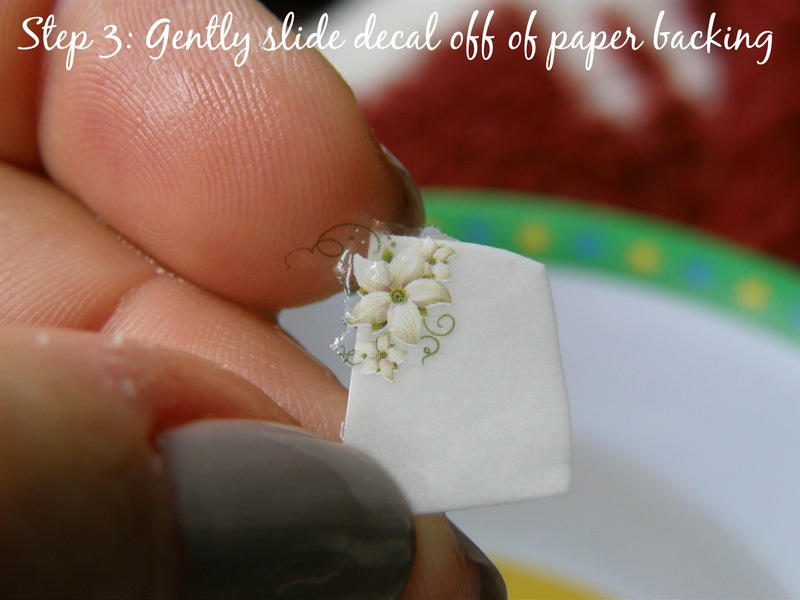 I agree; even though I'm 'good' at nail art, lace is really hard and intricate to do. These are BEYOND easy… well worth the dollar or two that they cost! Have you not seen temporary tattoos from UO? They have cats on them! Cats! But nail decals sound like the perfect solution for those of us who are nail art challenged. And I love the first set - it's subtle but really lovely. I actually HAVE seen them Kat haha!! They're very fun looking :) The decals here really are fun and lovely though, not to mention suuuuuuuper easy! OK, now you've done it. I've looked at those several times but never ordered any. Going to go order some tonight. Just to return the favor (cue evil, wicked grin), have you ever checked out Pretty Serious Nail Polish? It's an Aussie indie brand, but they have a US distributor so not long weight. They also having a big, get 'em while they last' sale on some colors they are discontinuing. $5.95. Definitely worth it. Otherwise $10. 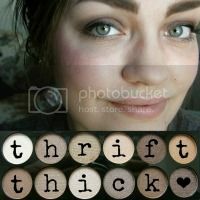 Colors are gorgeous, application on everyone of the dozen or more I have, shipping is reasonable. A England is pretty awesome too (available at Ninja Polish and Llarowe), they never have sales but are still what I consider 'reasonable' when you see the beauty of them (also $10), especially the holos and 'She walks in beauty' glitter. Lots of swatches floating around on the interwebz. OPI's up to $9 now, Essie's $8.50, and we won't even go in to Butter London, Illamasqua, Lippmann, RBL etc, and so many 'new' colors seem to be not so new anymore. OK, put a sock in it Sandi (ShariSez).